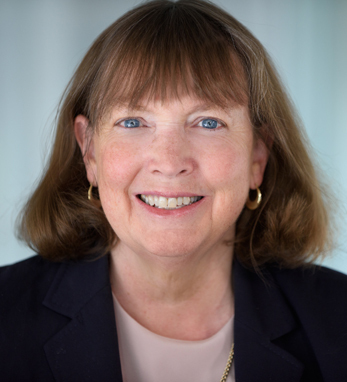 Dr. Joanne Donovan has been the chief medical officer of Catabasis Pharmaceuticals since 2011, where she oversees the clinical and regulatory development of the SMART linker drug discovery platform (which modulates multiple biological targets with related disease pathways). She has held an appointment at Harvard Medical School since 1990, most recently as associate clinical professor of medicine. Joanne is a third-generation Irish American, with origins in Co. Donegal on her mother’s side and Co. Cork on her father’s. Growing up in Boston, she was granted the opportunity to immerse herself in her Irish heritage, and she is “proud to have come from humble origins in a wonderful country with great traditions.” She received her M.D. from Harvard Medical School and a Ph.D. in medical engineering and medical physics from the Massachusetts Institute of Technology. In 2008, she was granted the American Gastroenterology Award for Outstanding Women in Gastroenterology. Still based in Boston, Joanne lives with her husband, Robert, and her children, Laura, Christopher, and Katherine. She is currently focused on advancing Catabasis Pharmaceuticals’ lead program, edasalonexent (CAT-1004), to treat patients with Duchenne muscular dystrophy.